Results are up here by the way.. Thanks for putting up all those great looking photos, Could that be the next FAB FIVE? Great day, great event too. 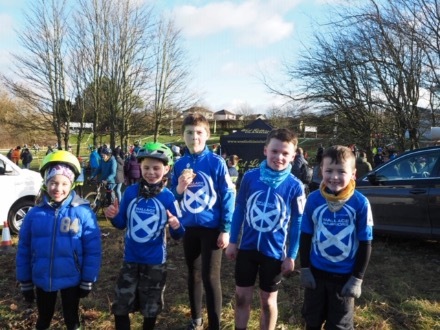 Great day at Linlithgow, with Catriona, Aaron Taylor and Miller Davidson joining the line up that made 13 Warriors. Well done all! 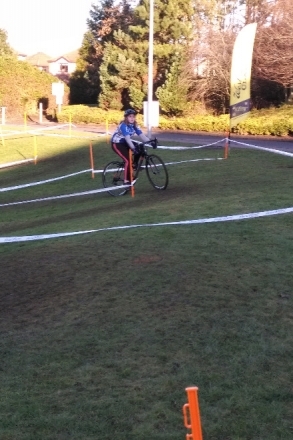 We had to leave before the U12s finished but caught some pics of riders from the earlier races. Full results should be up in a day or too. Thanks to the Clarion for another faultless event. 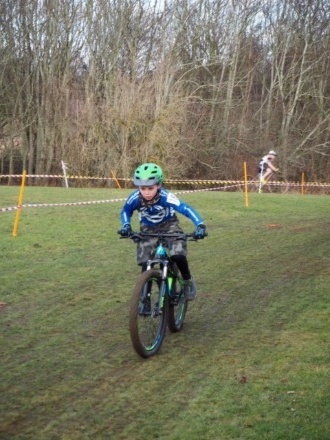 Miller Davidson got a fabulous 4th the U8s he's starting the coaching in the Spring too. Thanks everyone. 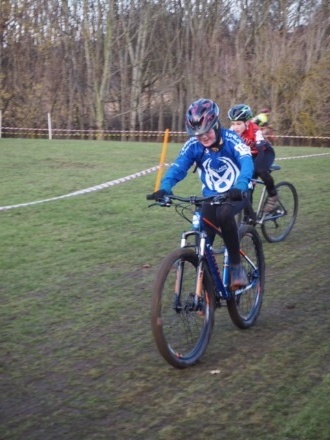 Below is the start list of Warriors as far as we can tell, probably the best SBC turnout at a youth race in a long time! Can I suggest we meet up at 12.15 near the sign-on area. We can introduce ourselves and take a team picture, then Andrew can take riders for a practice around the two courses. I'll be bringing a bag of cow bells so we can cheer on the Warriors! Matthew and also Lucas Wright are Warriors (plus little sister in U8, Warrior in waiting!). 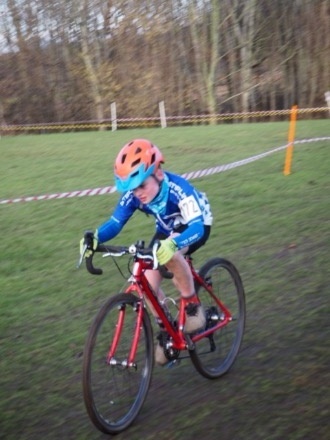 Rhys will be racing the U12 on Sunday as well. Entries now closed. One more Warrior down on the start list for Sunday.. Unless I have missed anyone? 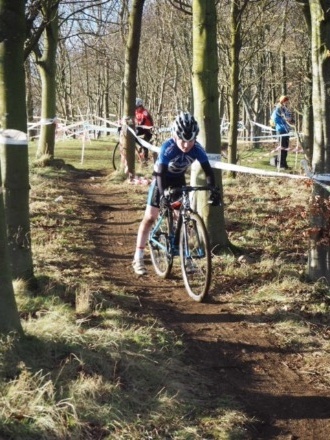 Thanks to Andrew for Saturday's cyclo-cross specific coaching session. Rider packs have now been issued by the organisers. Might be an idea to meet up for a course run through? 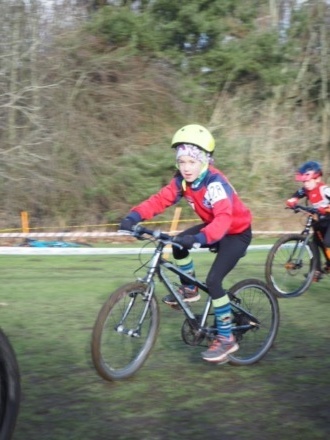 Youth races start with U8's at 12.45. 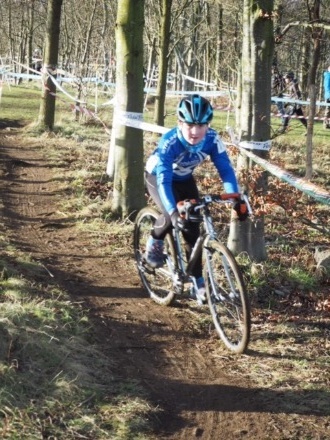 There is a half an hour window for practice from 12.15 after the adult races. Thanks for the reminder about this, I'd posted up details on the forum a few weeks ago. Sign up deadline is 19th Jan. So far the following Warriors are on the start list, so the team is starting to build up.. 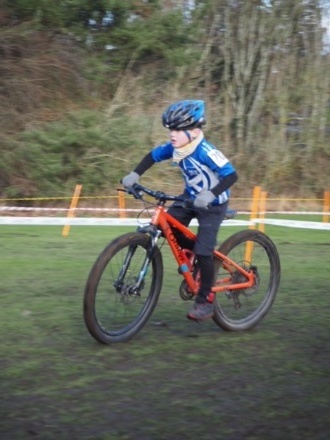 If you enjoyed our Warriors santa cross race, then this is a great opportunity to have a go at racing in this fun filled fantastic CX r race put on by West Lothian Clarion . The acing for is youths and women (including junior women) - and includes a Women only coaching session prior to the race (min age 16).